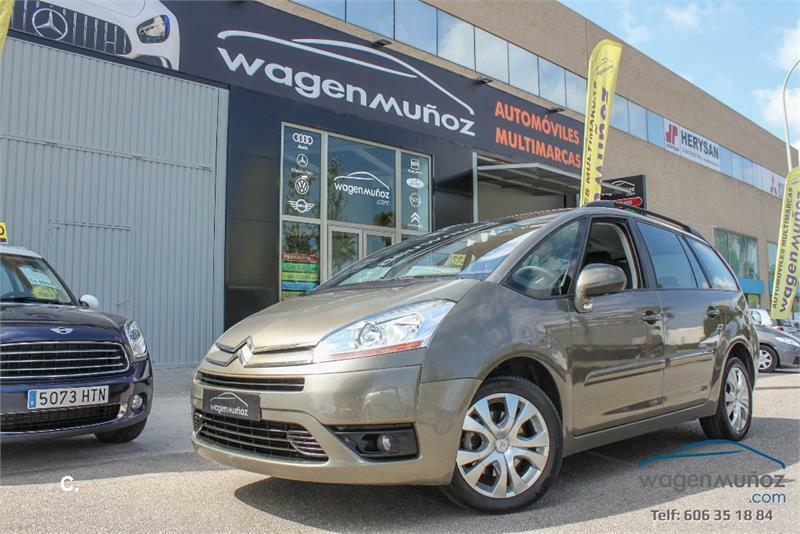 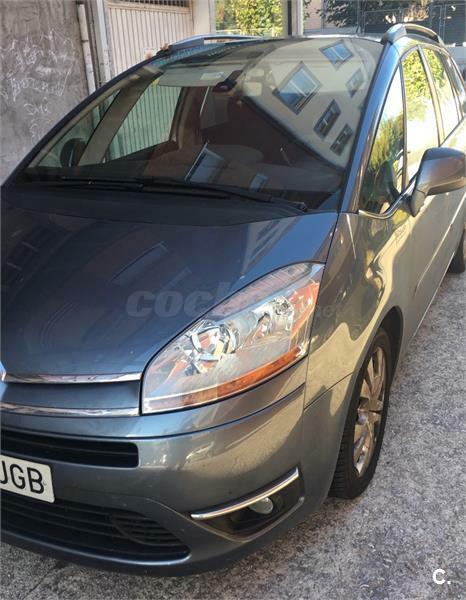 CITROEN Grand C4 Picasso 2.0 HDi 150cv Exclusive 5p. 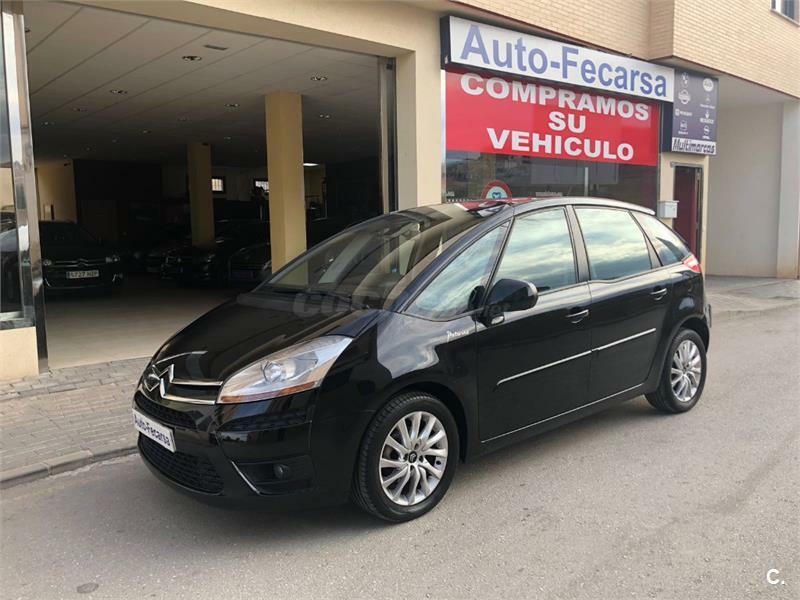 CITROEN C4 Picasso 2.0 HDi CAS Exclusive Plus 5p. 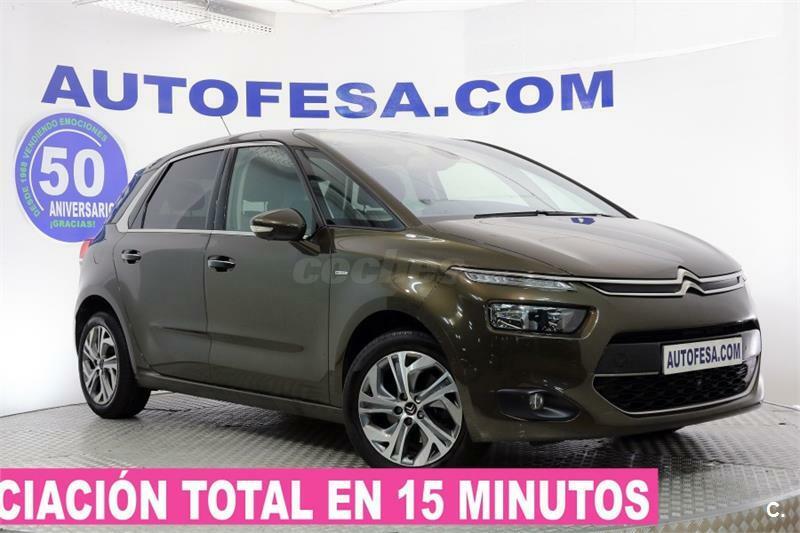 CITROEN C4 Picasso 1.6 HDi Exclusive 5p. 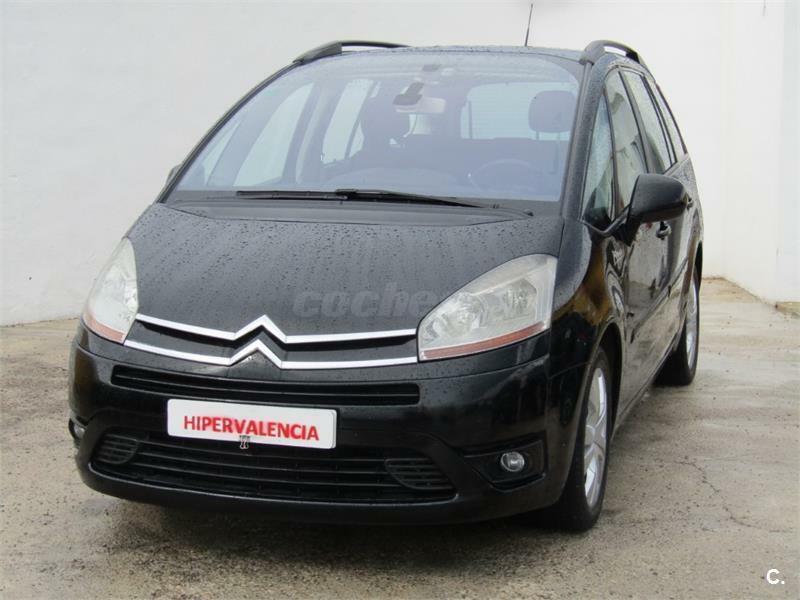 CITROEN C4 Picasso 1.6 HDi 110cv Exclusive 5p. 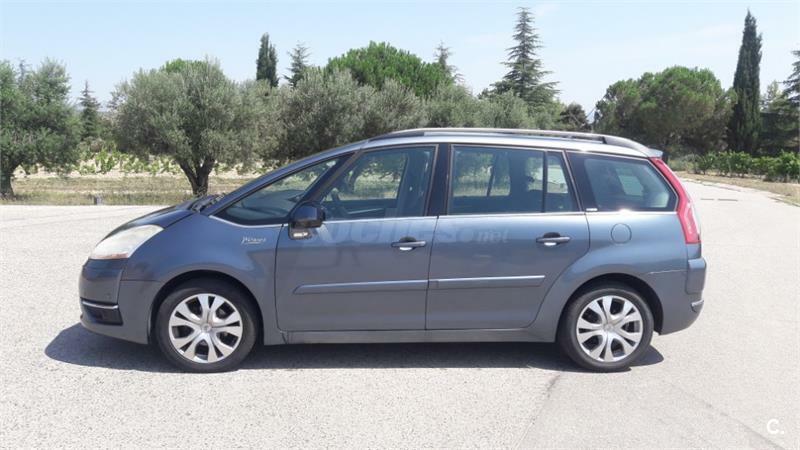 CITROEN C4 Picasso 1.6 HDi CMP Exclusive Plus 5p. 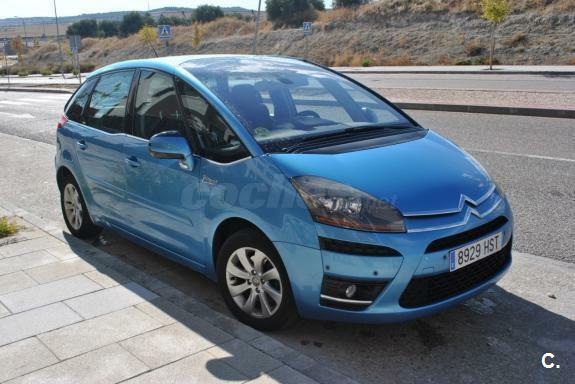 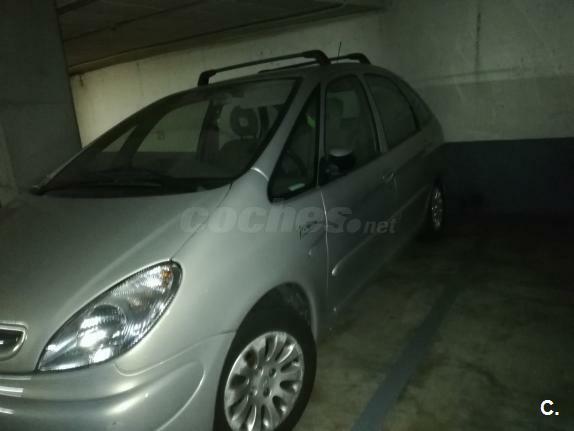 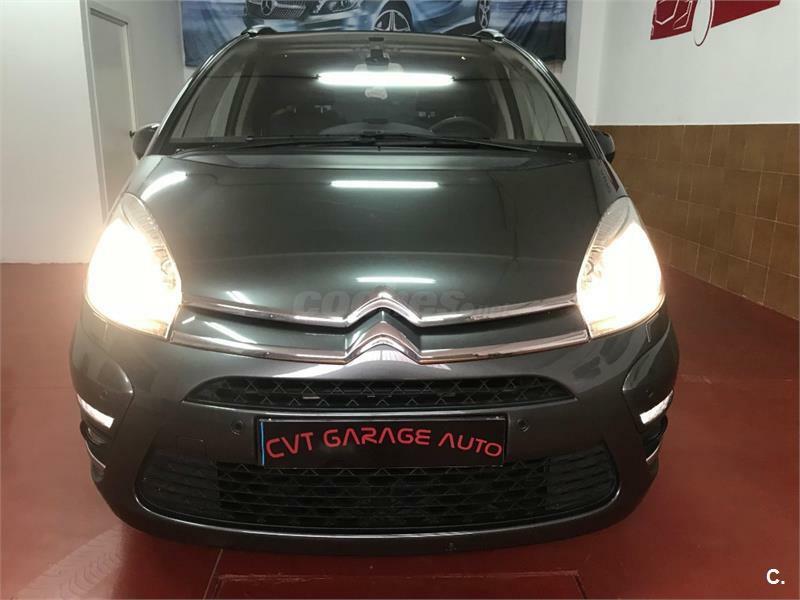 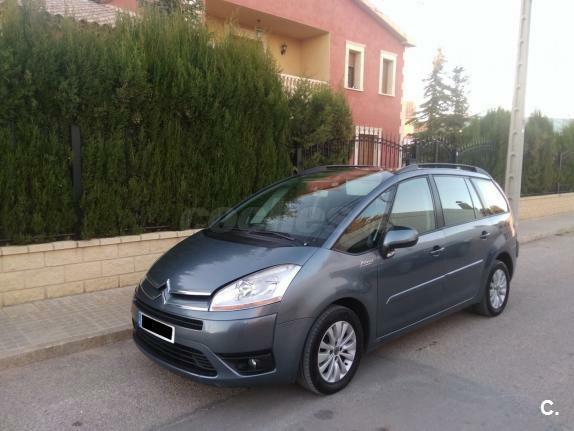 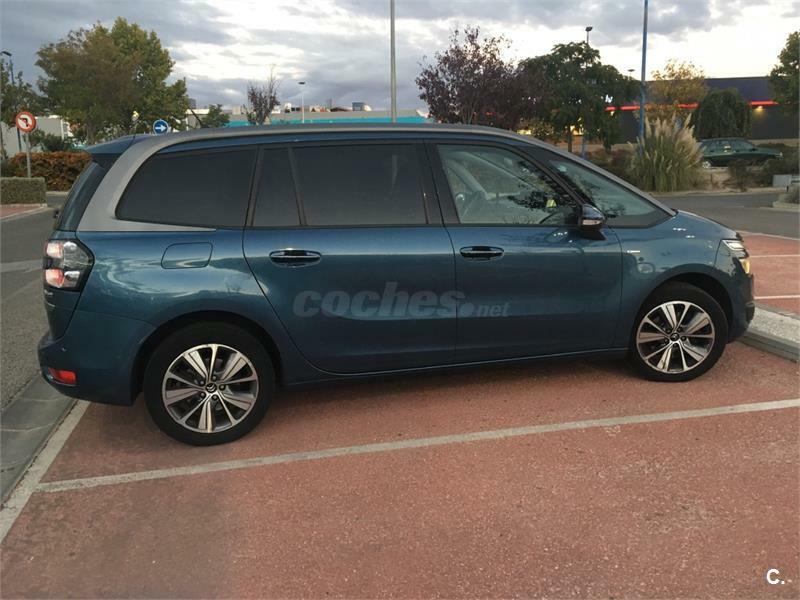 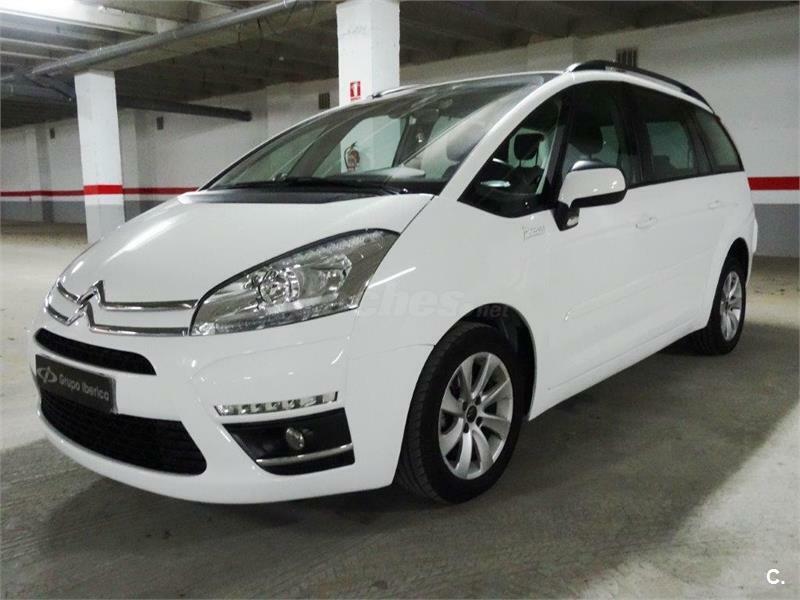 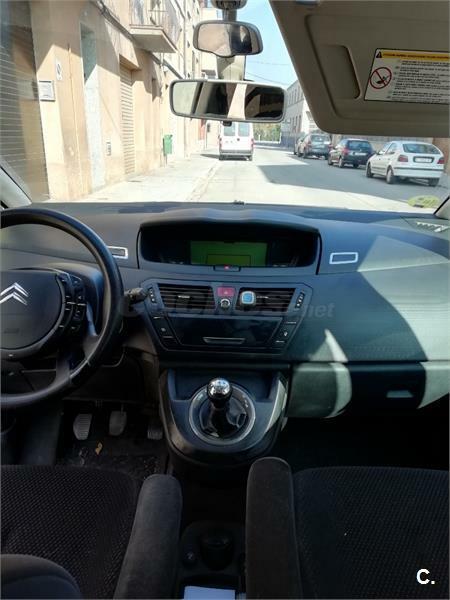 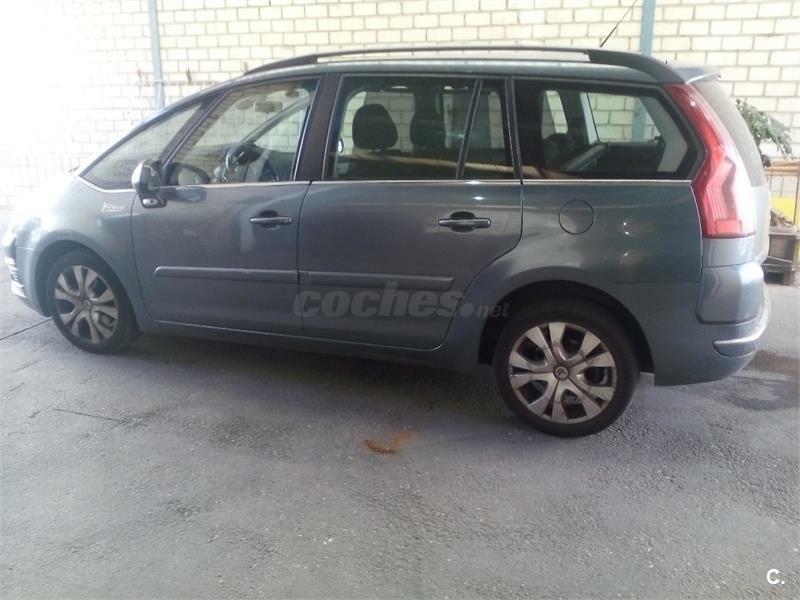 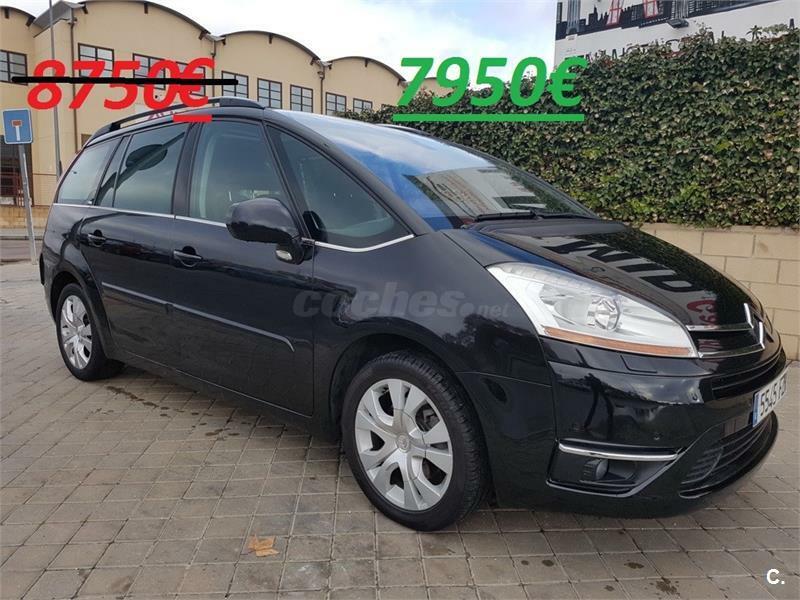 CITROEN C4 Picasso 2.0 HDi CMP Exclusive 5p. 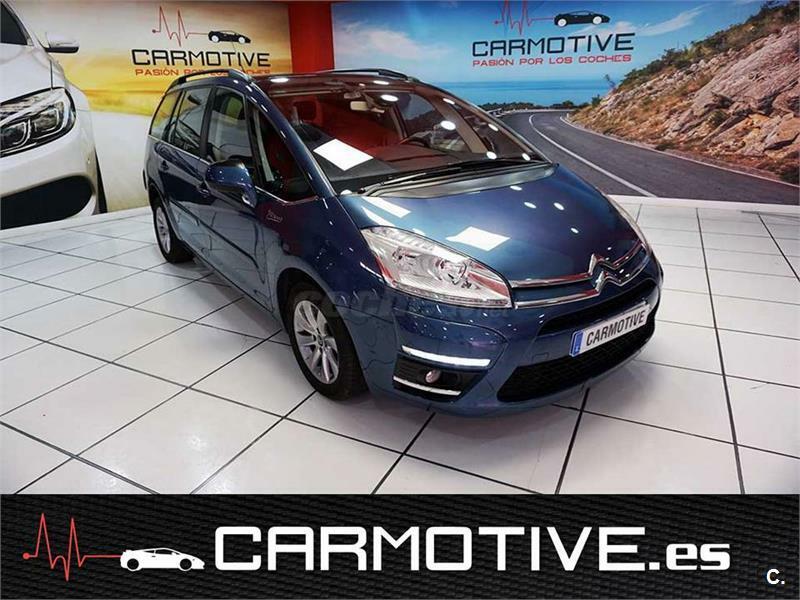 CITROEN Grand C4 Picasso 1.6 HDi 110cv CMP Exclusive SS 5p. 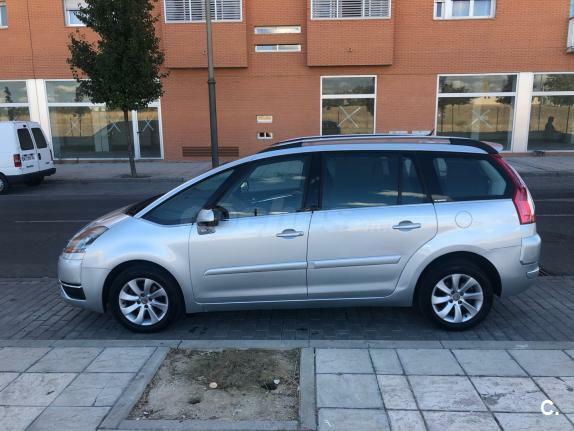 CITROEN Grand C4 Picasso 1.6 HDi CMP Exclusive 5p. 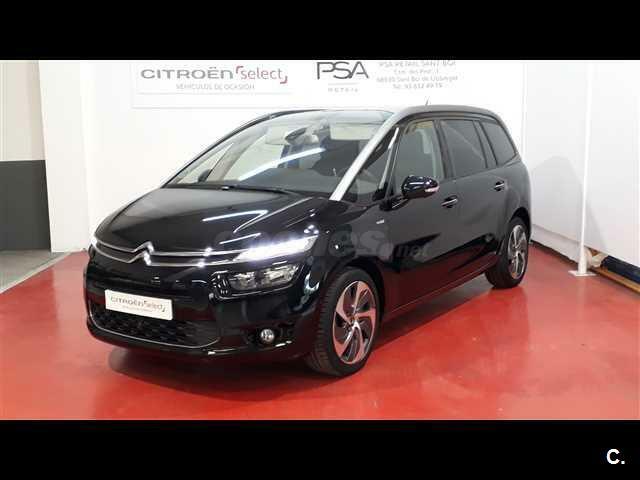 CITROEN GRAND C4 PICASSO BLUEHDI 150 AIRDREAM EXCLUSIVE AUTO. 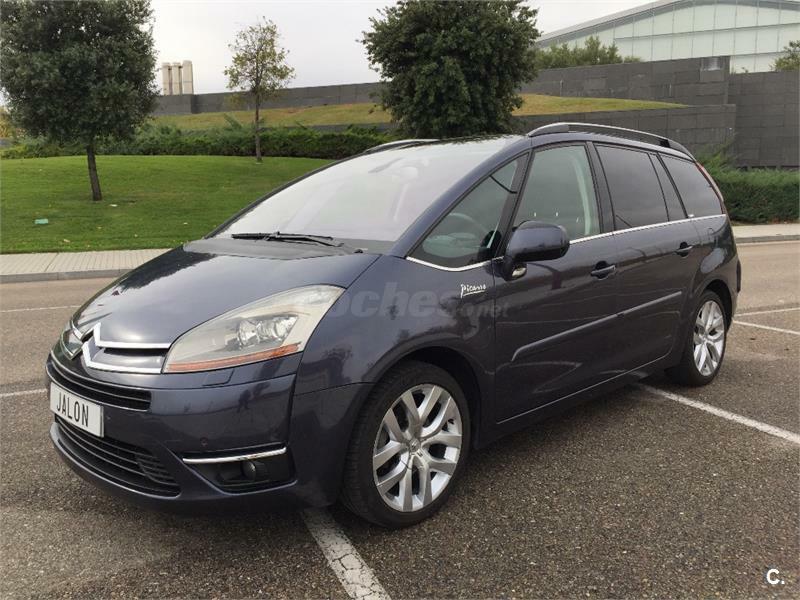 CITROEN Grand C4 Picasso 1.6 HDi 110cv CMP Exclusive 5p. 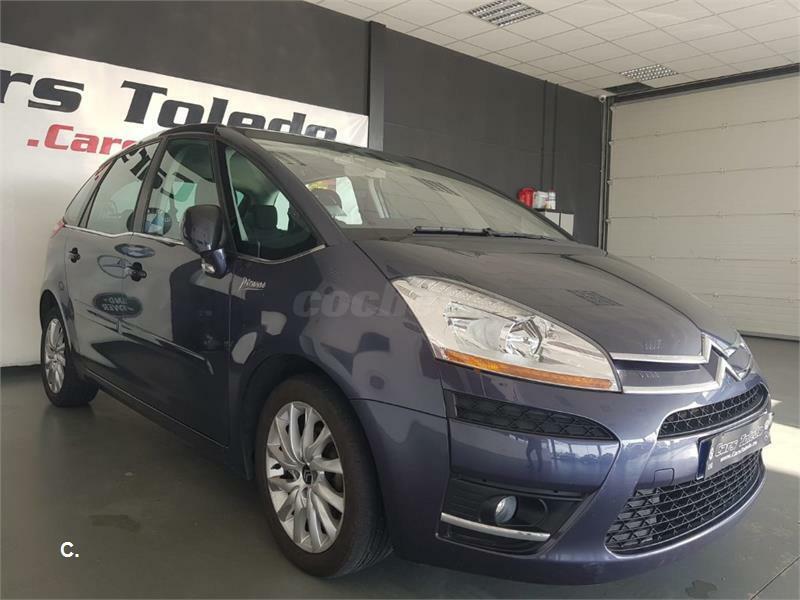 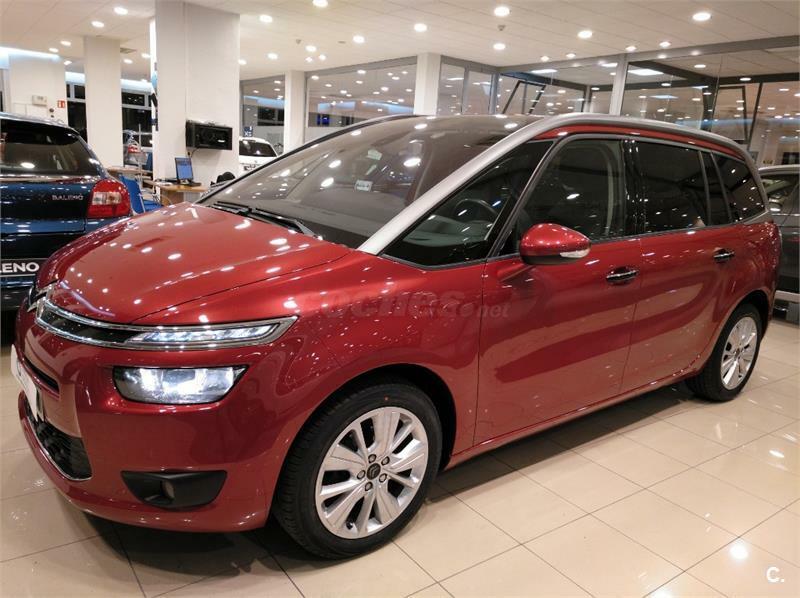 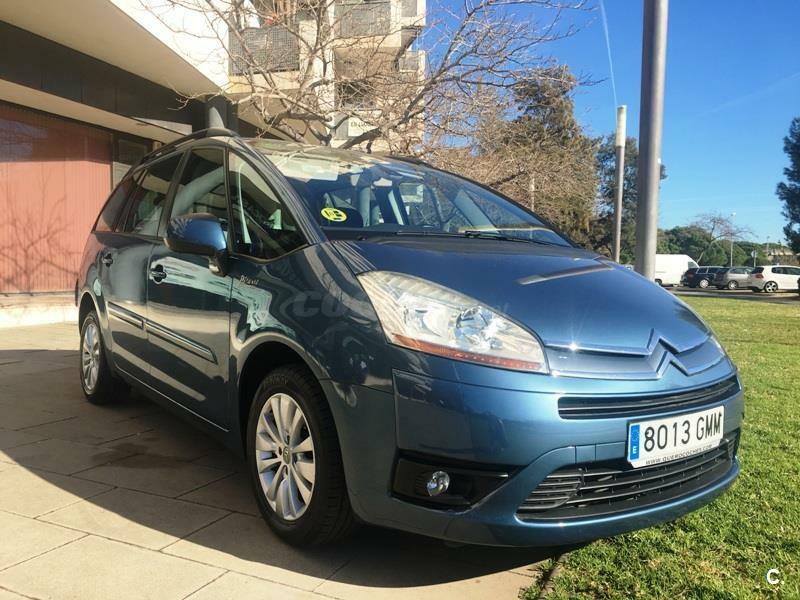 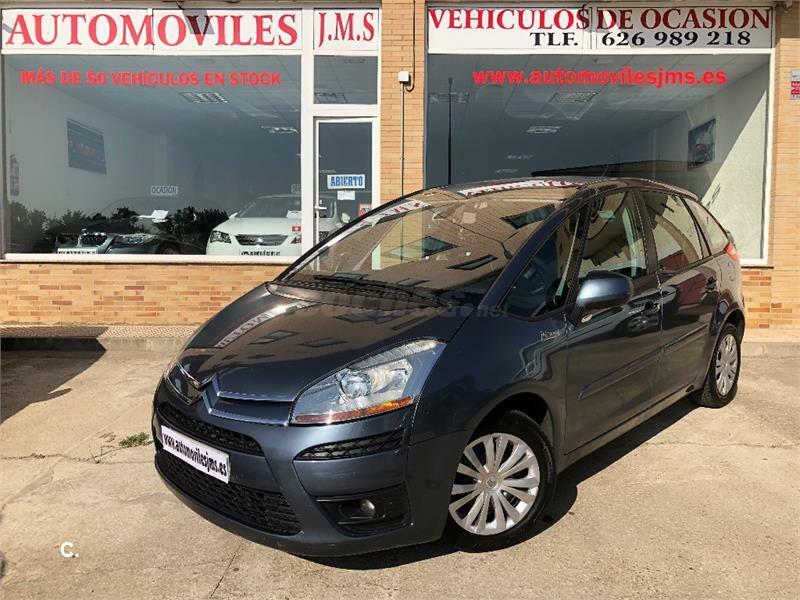 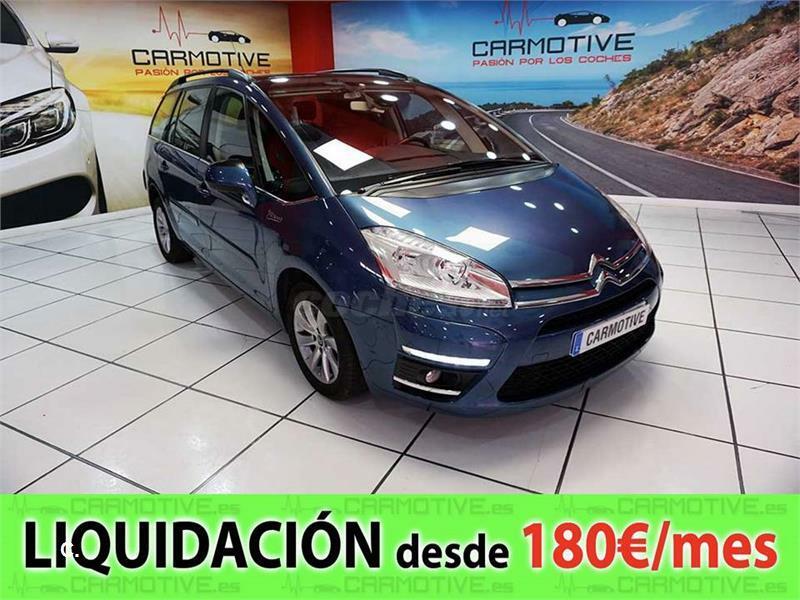 CITROEN C4 Picasso 1.6 HDi 110cv CMP Exclusive 5p. 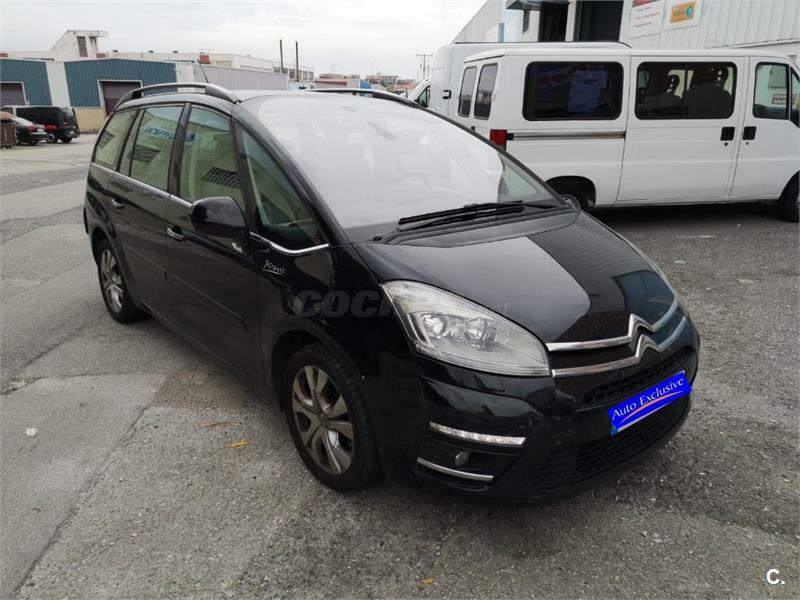 CITROEN C4 Picasso 2.0 HDi CAS Exclusive 5p. 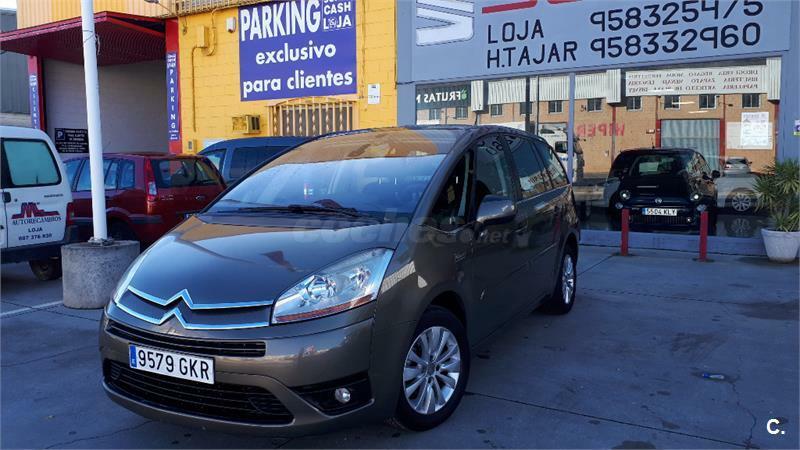 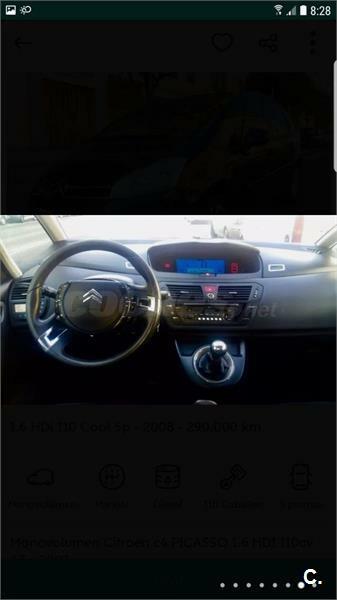 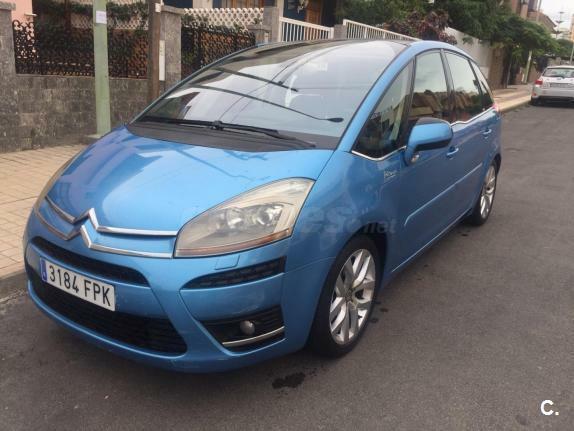 CITROEN C4 Picasso 2.0 HDi 150cv Exclusive 5p. 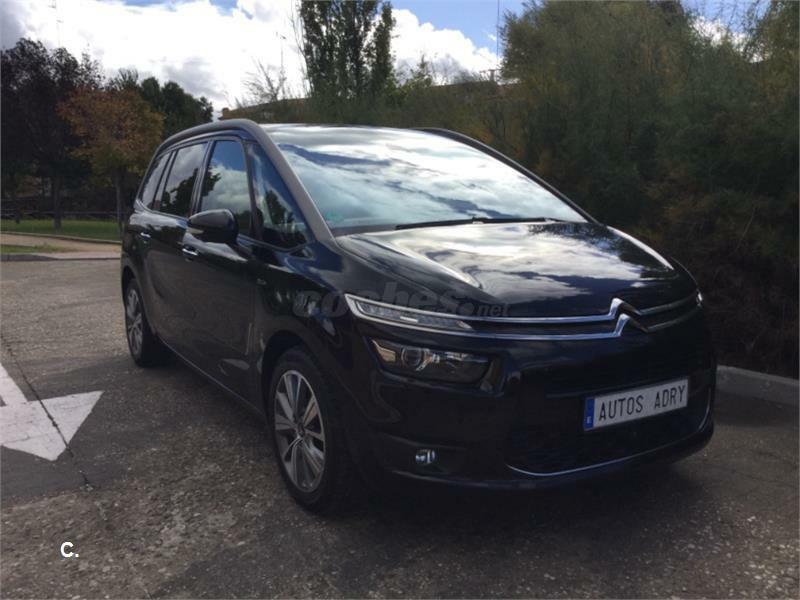 CITROEN Grand C4 Picasso 2.0 HDi 160cv CAS Exclusive 5p. 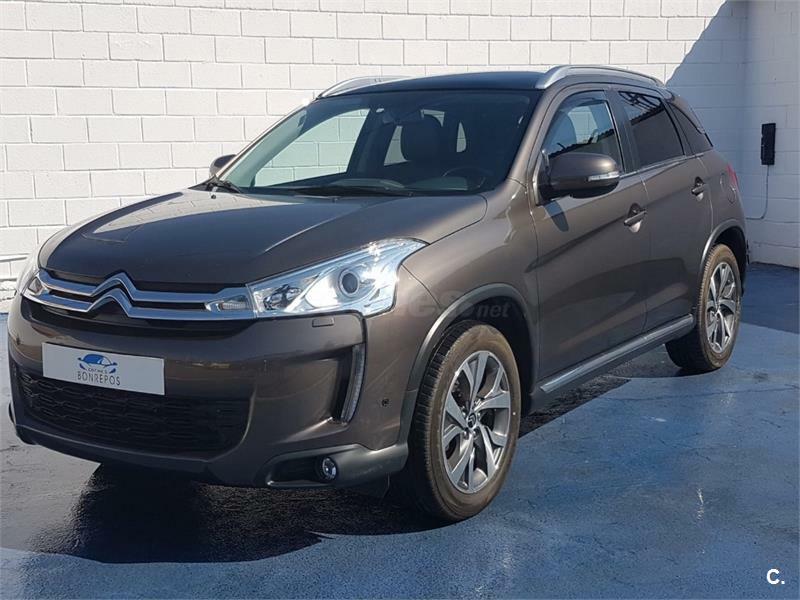 CITROEN C4 Aircross HDi 150cv Exclusive 5p. 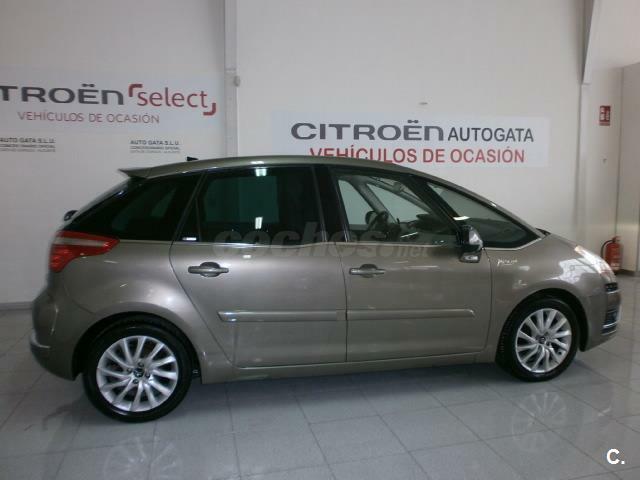 CITROEN C4 Picasso 1.6 HDi CMP Exclusive 5p. 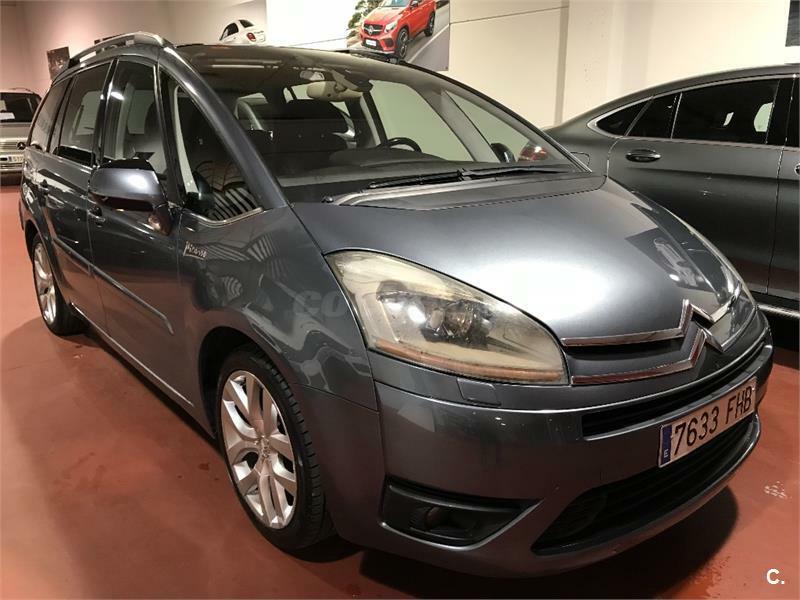 CITROEN Grand C4 Picasso 1.6 HDi Exclusive Plus 5p.